Treasures from the Archive of Hammer Films Updated ed. 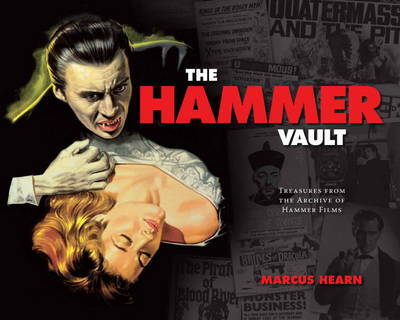 This remarkable journey through the Hammer vault includes props, annotated script pages, unused poster artwork, production designs, rare promotional material and private correspondence. Hundreds of rare and previously unseen stills help to create a rich souvenir of Hammer's legacy, from the X certificate classics of the 1950s to the studio's latest productions. This new updated edition includes an extra chapter covering the years 2010 to 2015! 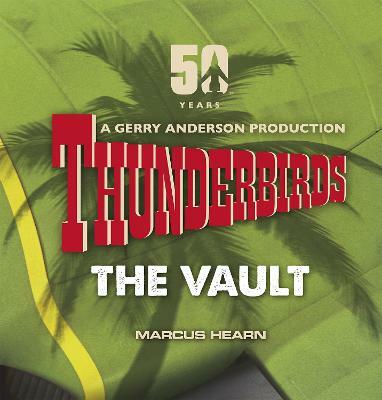 Buy The Hammer Vault by Marcus Hearn from Australia's Online Independent Bookstore, Boomerang Books. Marcus Hearn is the acclaimed author of Titan's The Art of Hammer, Hammer Glamour and The Hammer Story (with Alan Barnes). 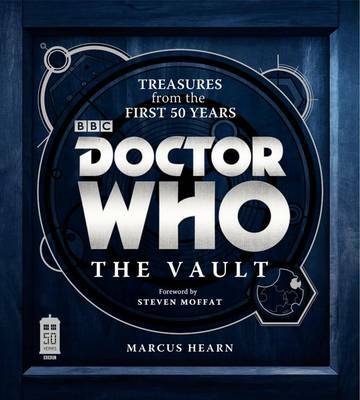 His other books include authorised biographies of filmmakers George Lucas and Gerry Anderson, and Eight Days a Week, the story at The Beatles' final world tour.